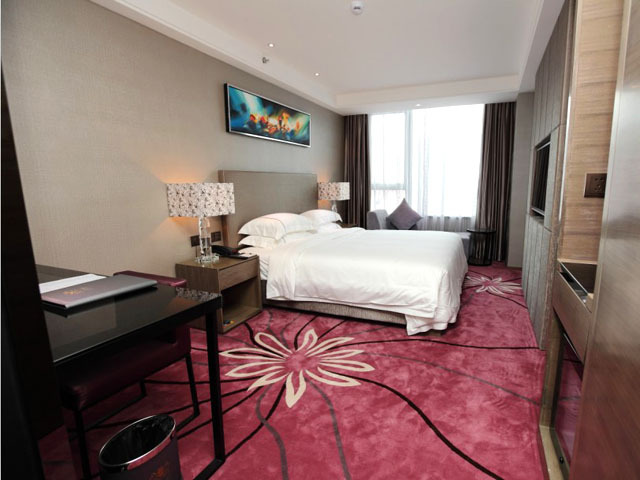 Newly open near the booming Gangding Area in the Tianhe District, the La Perle International Hotel Guangzhou is a high-end luxurious and exquisite 4-star hotel, with metro station, shopping malls (TaiKoo Hui, One-Link Walk, Grand View Plaza, Tee Mall, etc.) and computer centers just nearby. It’s only 10 minutes’ drive from Guangzhou East Railway Station, 15 minutes’ from Canton Fair Pazhou Complex and 30 minutes from Baiyun International Airport. The 28-storey building houses 544 rooms and 86 apartments with international-standard service. 8 different multifunctional A/V conference rooms can hold 30-500 persons and another 500-person conference room is equipped with three-language simultaneous interpretation. Gym, yoga studio, spa town, chess rooms, western bars and western and Chinese canteens are all available. 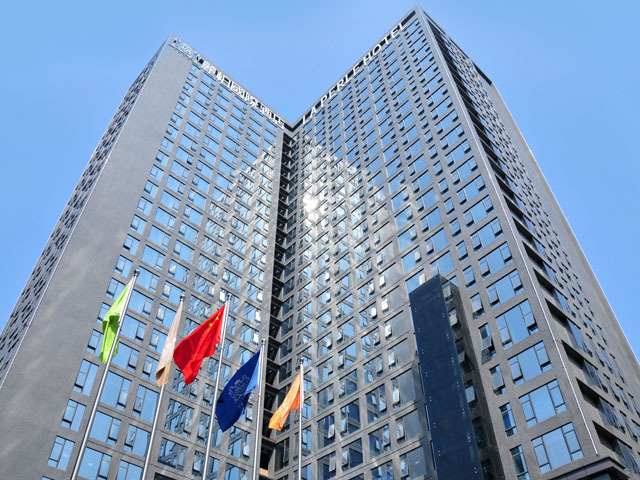 The hotel is an ideal choice for sightseeing, shopping, business meetings or for heading for Shenzhen, Hong Kong and cities of the Pearl River Delta. The 28-storey building houses 544 rooms and 86 apartments with international-standard service.